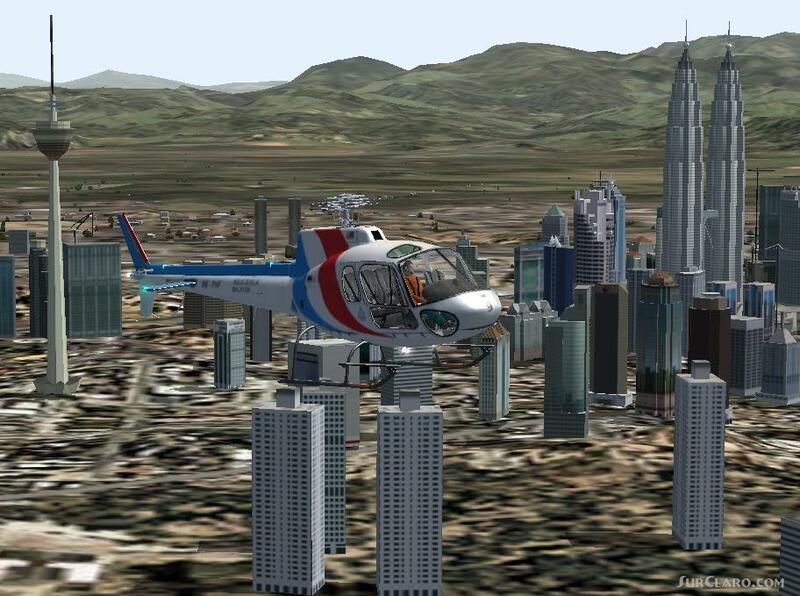 GMAX As350 Ecureuil Flight Simulator 2004 FS9. Model by Tamas Nemeth and Peter Nemeth (penceeatvnet. hu). Repaints by Anoar (nua6773atyahoo. com. my) 2D main panel background by Batki Zoltan. Some of the gauges included in these files were designed by various authors and distributed as freeware. We respect your work. If you do not add your permission please contact us. All files is freeware and not to publish for credit or any commercial use. GMAX As350 Ecureuil FS2004 FS9. Rating: 10.00 of 10 over a total of 1 reviews.